Unity 5.6 was just released on March 31, and it will be the last entry in the Unity 5 cycle. With all of the new features, it looks like Unity 5 is going out with a bang. We already covered some updates that were added to 5.6 during the beta, especially things pertaining to mixed reality, but now that the official version is released for everyone, we can sink our teeth into all the exciting updates 5.6 brings to game developers. Below is a quick rundown of these new features. 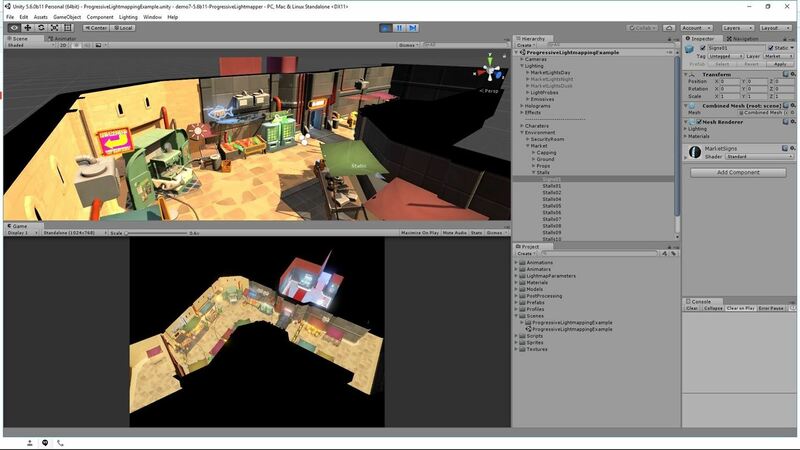 Lighting improvements: 5.6 introduces the Progressive Lightmapper preview—instant feedback when experimenting with different lighting scenarios, plus faster iterations. Graphics performance improvements: GPU Instancing is now improved with support for Procedural Instancing, plus Compute Shaders for Metal, which will let you take advantage of the power of the chipsets on iOS and macOS. 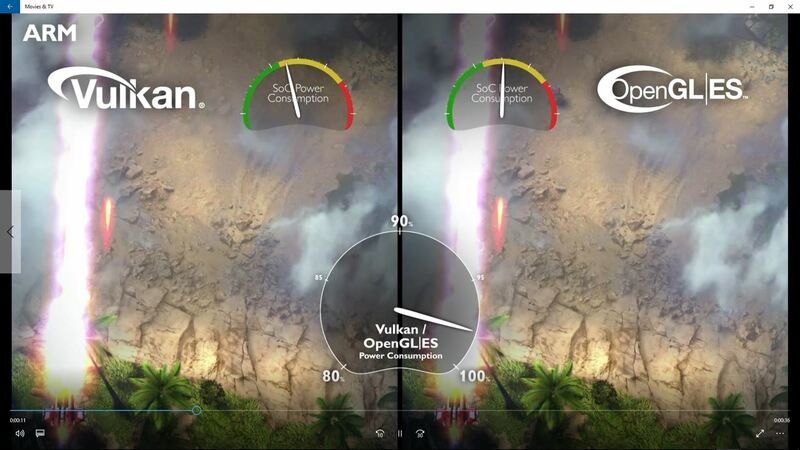 Vulkan support: Increased speed while reducing CPU workload, allowing CPU to handle other intensive tasks. Particle system update: Extended range of particle effects, as well as improved particle performance. New video player: Playback 4K video, allowing you to create 360-degree videos for VR. 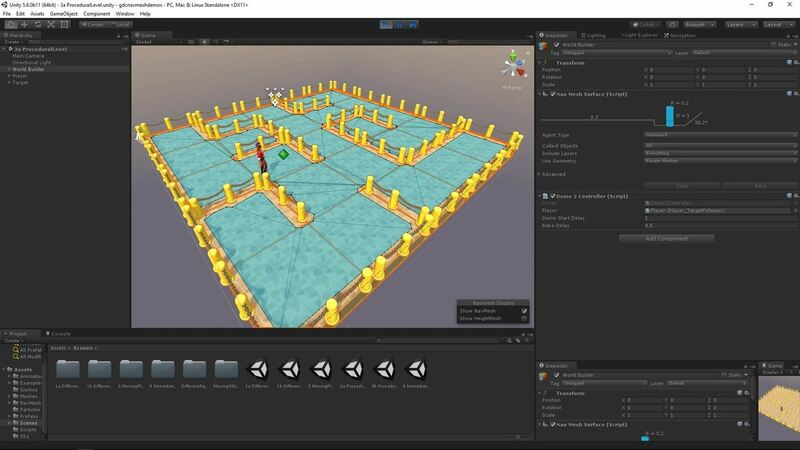 Navigation System improvements: Also known as NavMesh system, this provides improved AI and Pathfinding tools. New 2D tools and improvements: New features for 2D physics, including particle effects interacting with 2D objects. TextMesh Pro: Allows advanced text rendering, styling, and control for text formatting and layout. Performance Reporting and Debugging improvements: Performance Reporting makes finding a performance issue in-game easy. New platforms: Support for new platforms such as Nintendo Switch, Facebook Gameroom, Google Daydream, and Cardboard for Android and iOS. 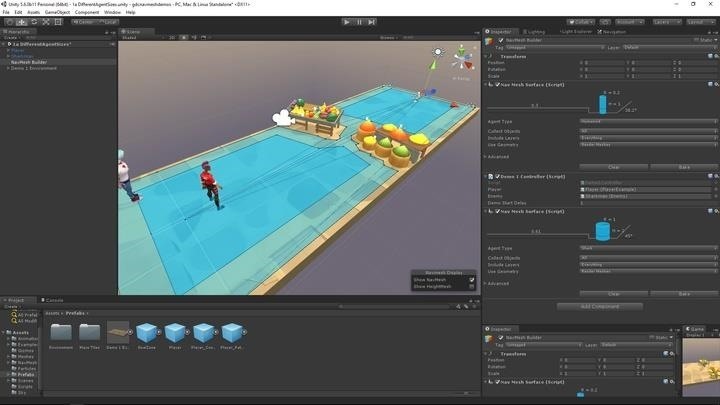 Unity Collaborate (Beta): More control of collaborative projects. Experimental support for WebAssembly: Introduction and added support for WebAssembly, helping to improve Unity WebGL. This is just a preview of all that 5.6 has to offer game developers. For the complete list of all that's coming to the update, check out Unity's full post on the update.